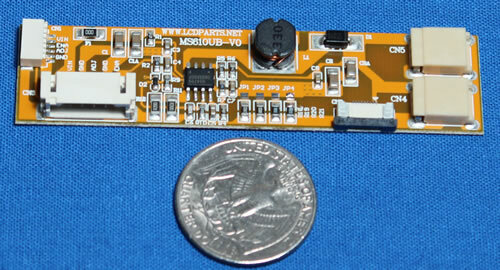 MS610UB is our newest LED driver that custom design for 12.1 inch or smaller LCD panels. It is small and compact. It can be mount anywhere.